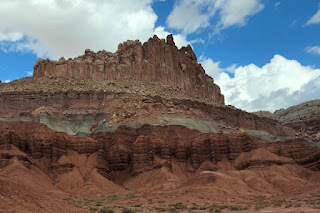 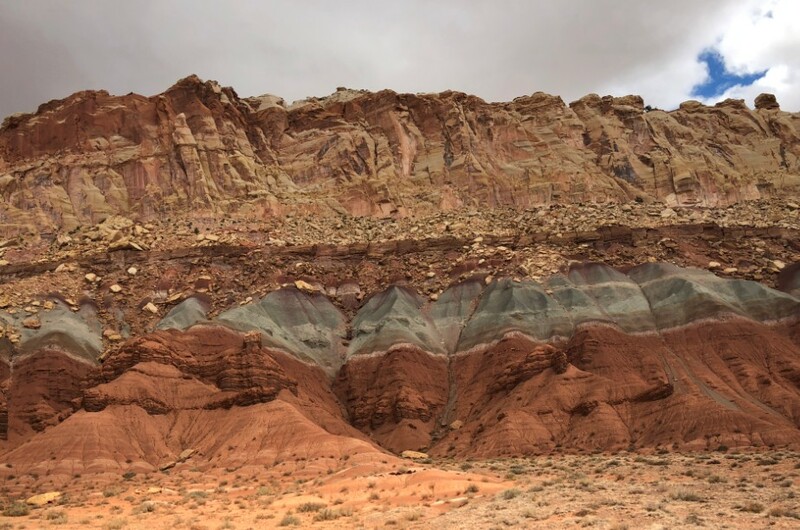 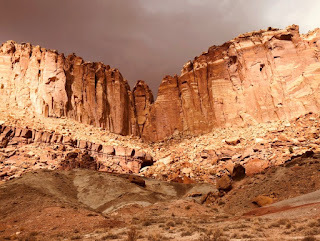 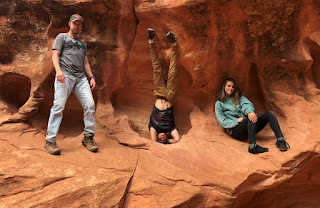 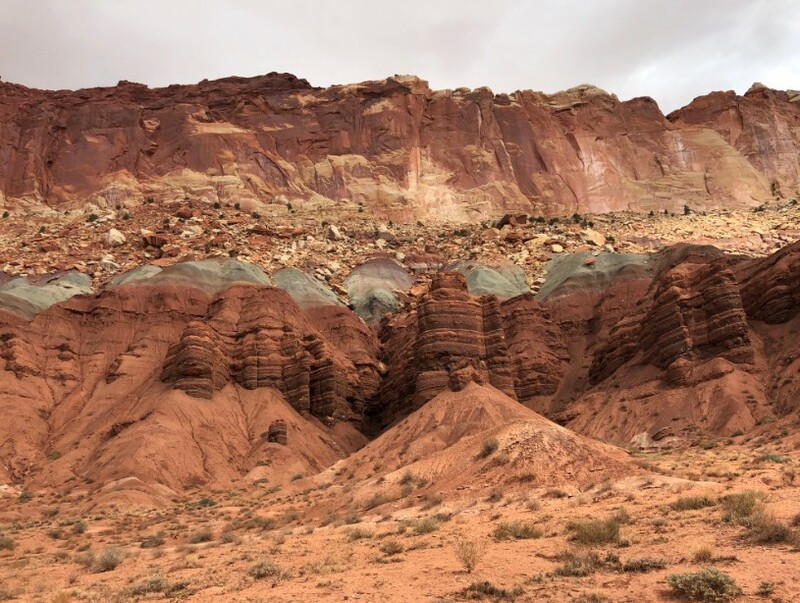 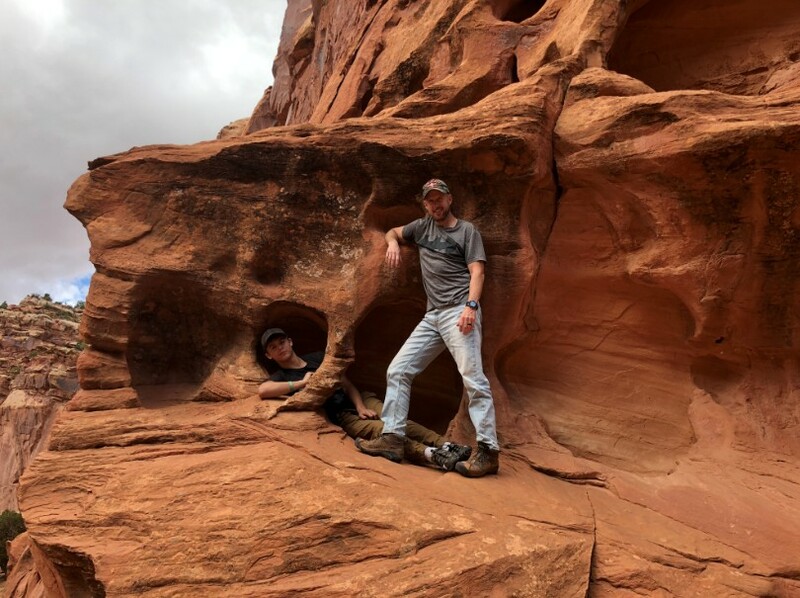 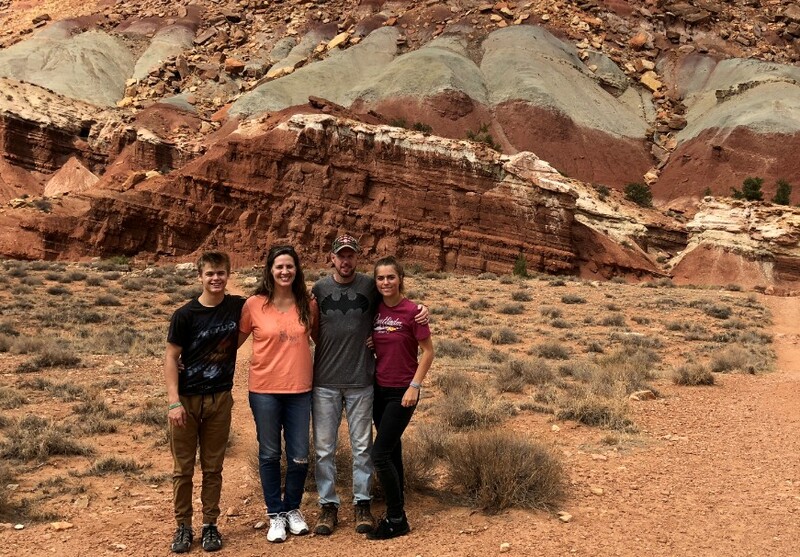 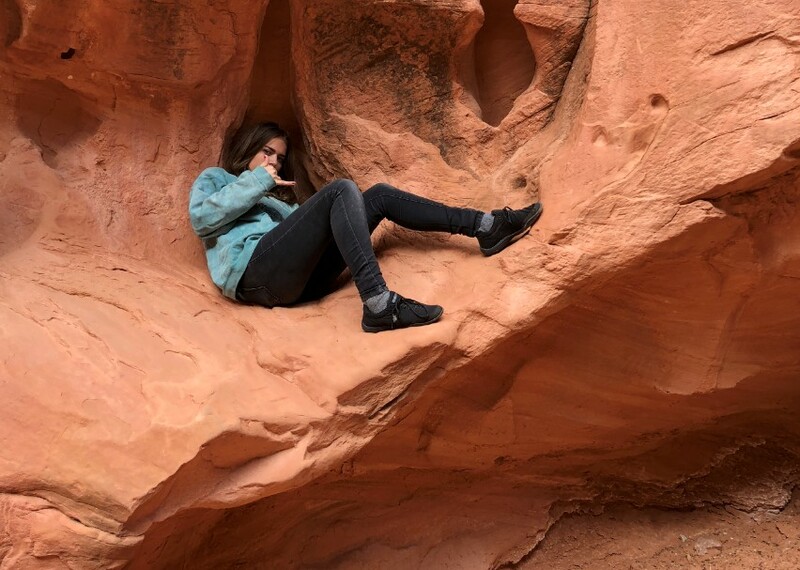 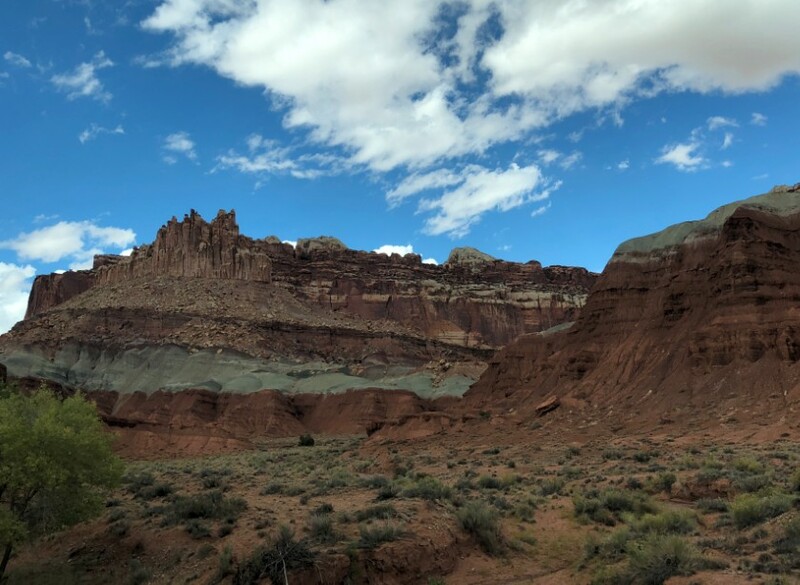 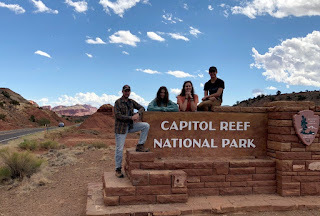 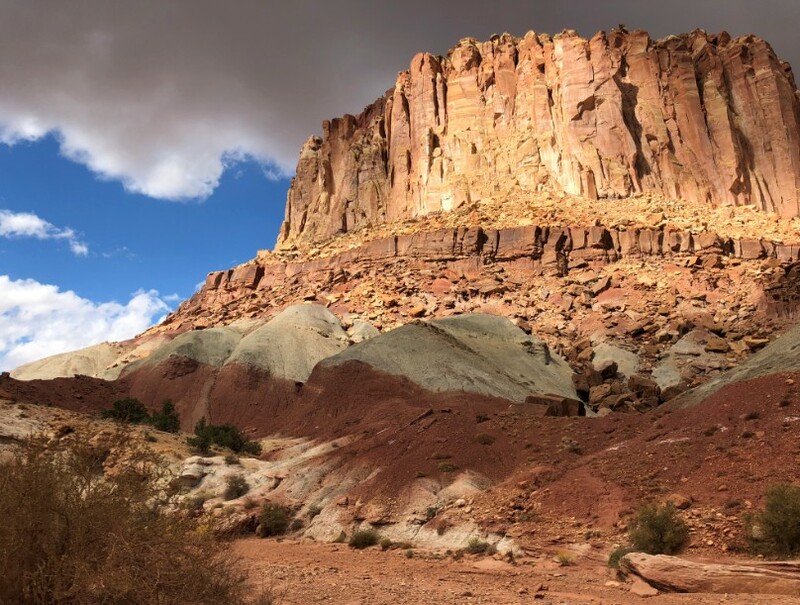 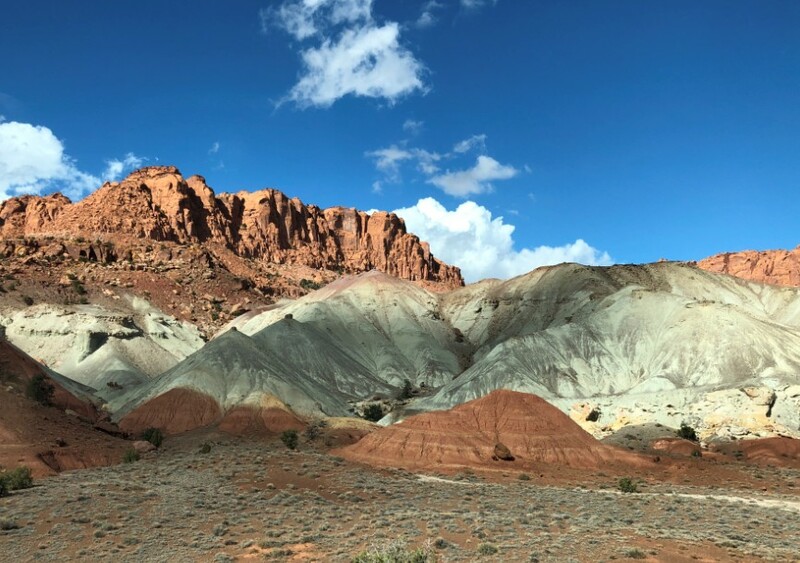 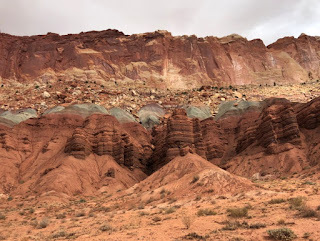 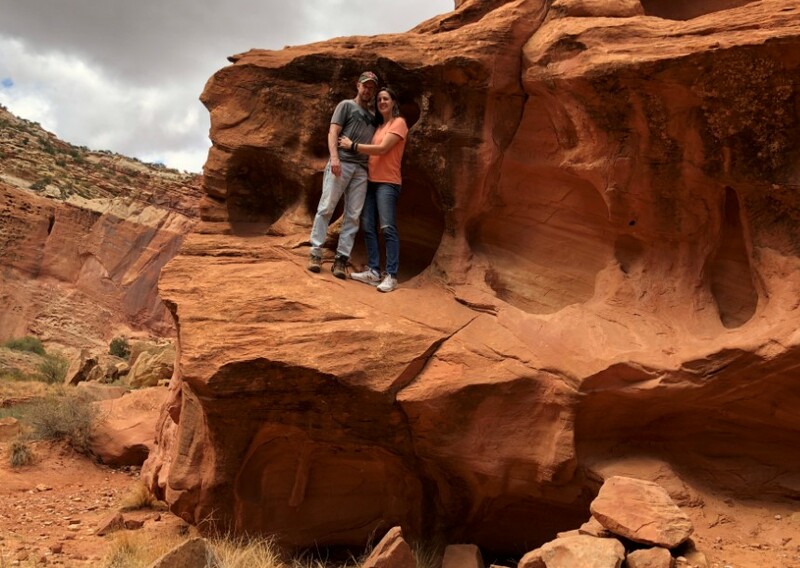 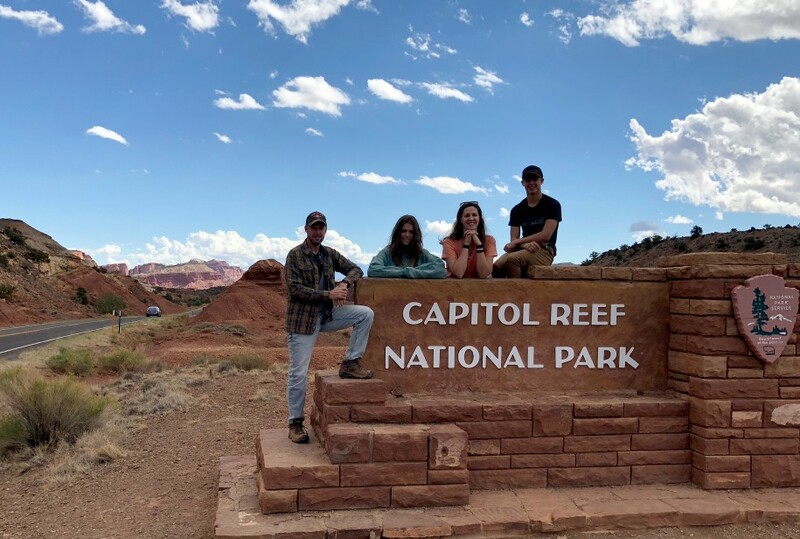 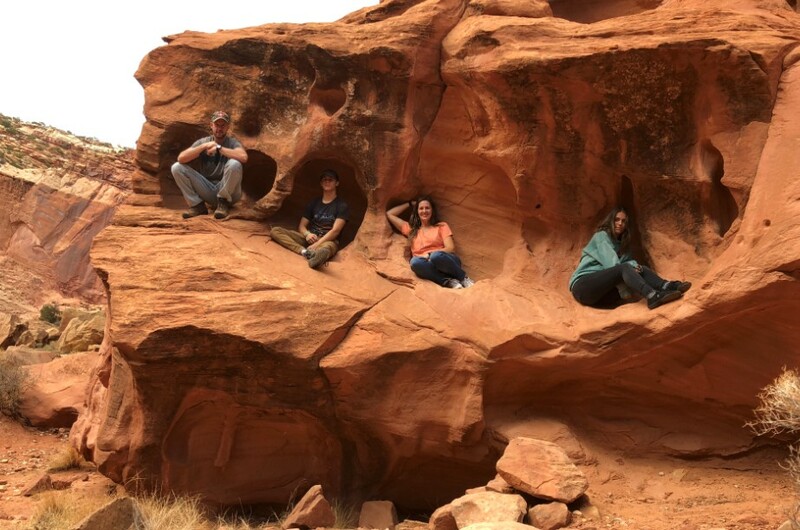 We finally visited Capitol Reef National Park! 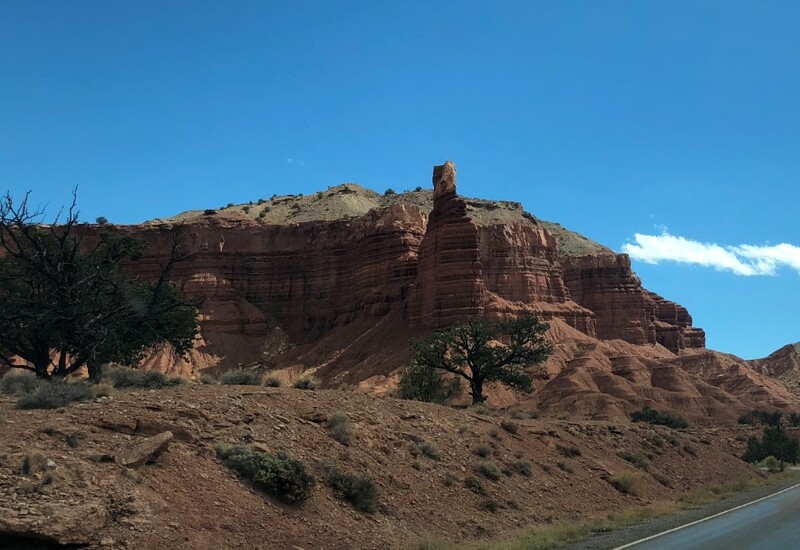 We've missed it every time we've come through Utah. For some reason, we've always seemed to change routes, directions, or plans, but this year we decided to make it happen. And we're so glad we did! It's a very unique park, with parts that remind us of the Badlands, Calico Hills, Valley of Fire, Zion, Arches, and Petroglyph. It also has a bunch of orchards because of the river running through the canyon, planted in the 1800s. 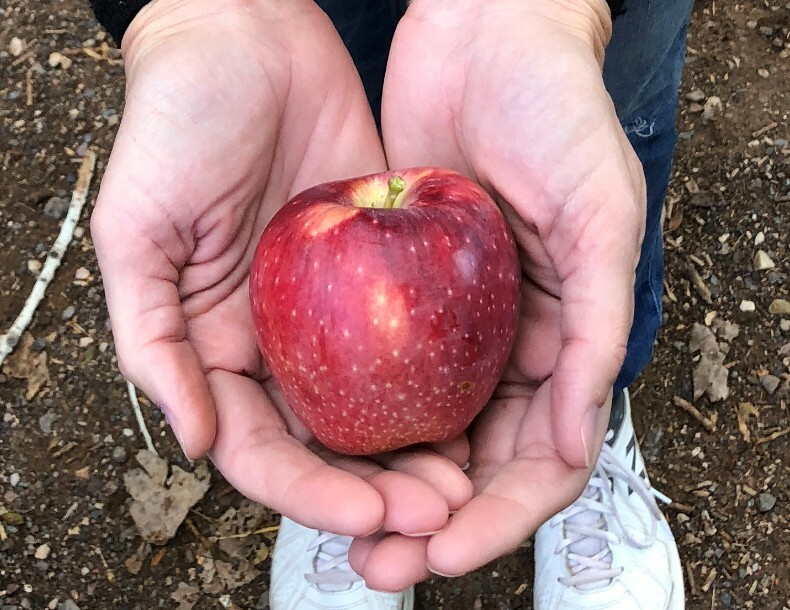 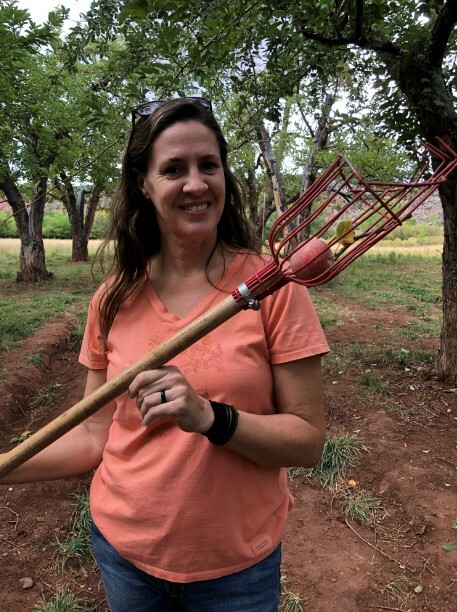 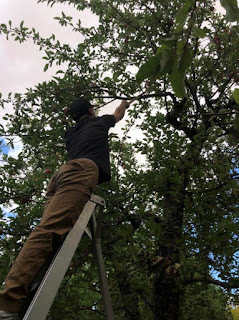 We had fun picking apples, which were $1/pound and SO sweet and yummy! The deer were enjoying them too. 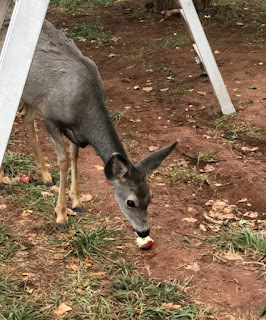 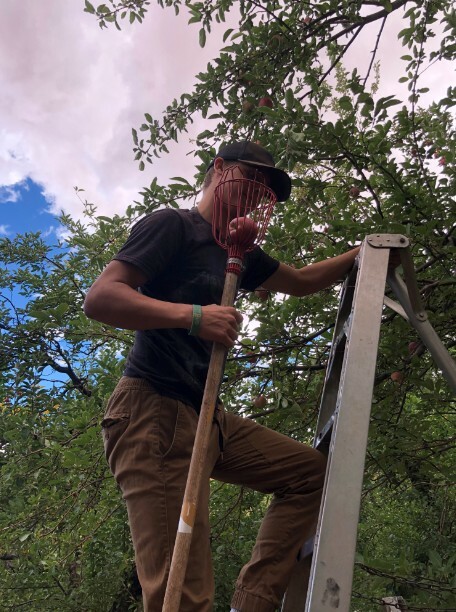 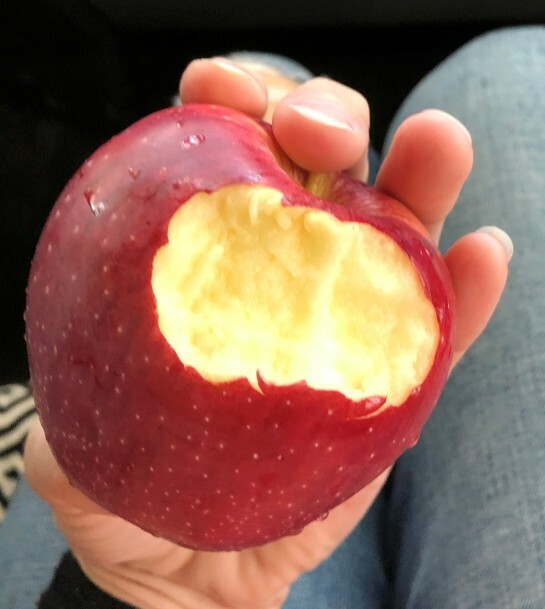 The apples were so good! And it was fun to pick out the best ones. 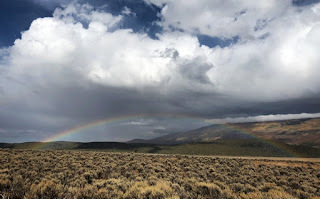 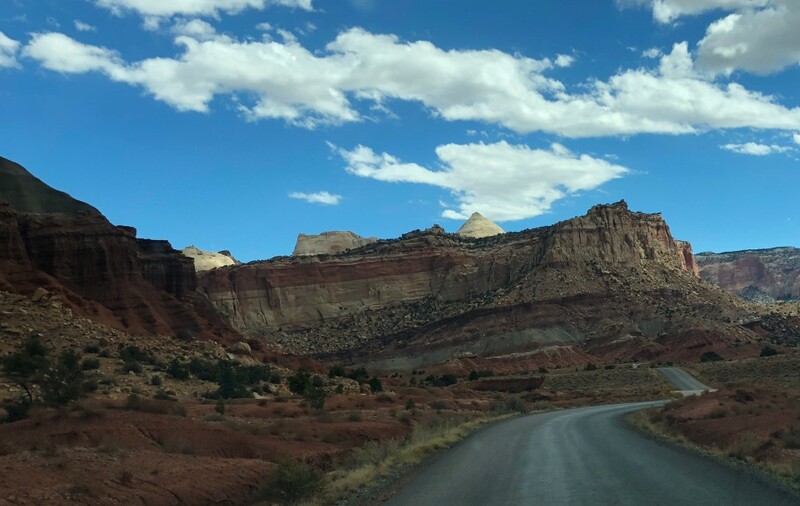 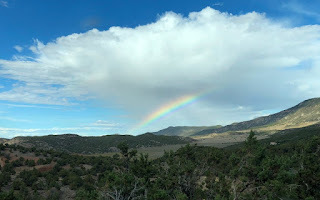 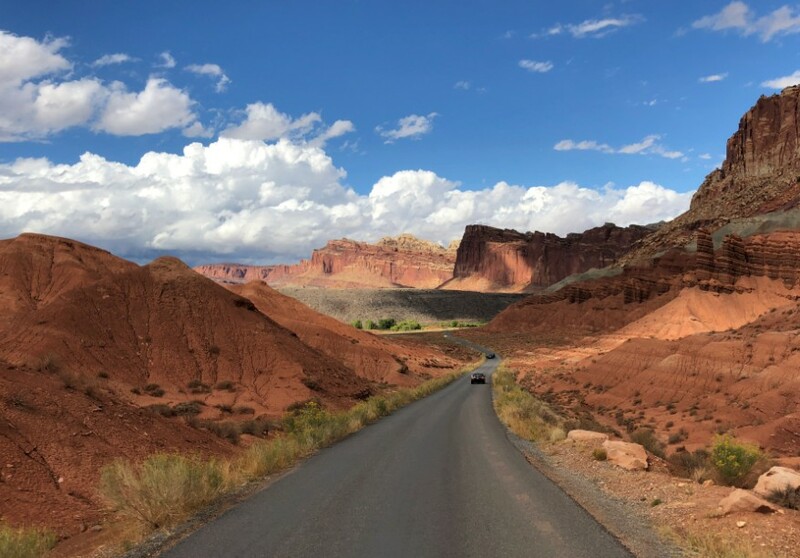 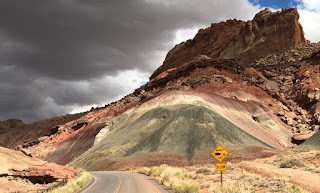 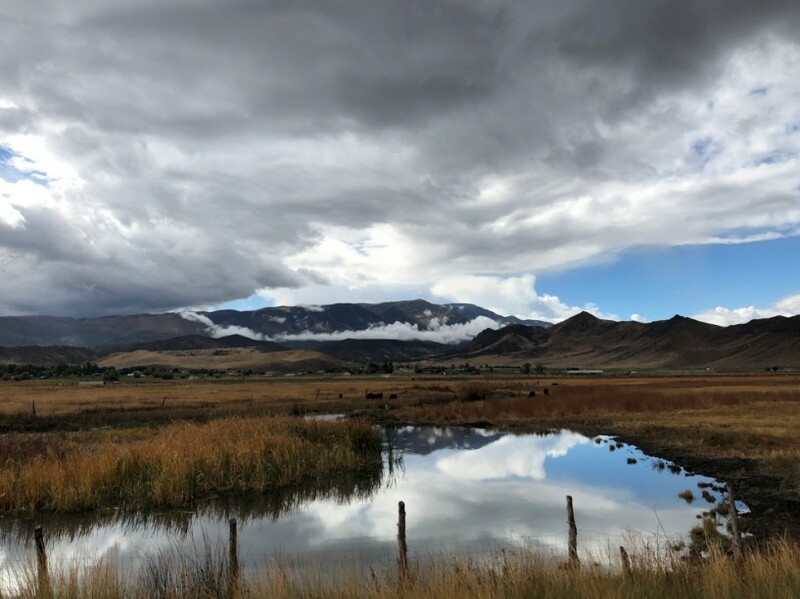 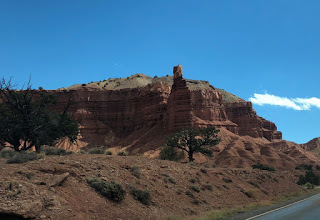 The drive from Richfield to Capitol Reef was beautiful too!